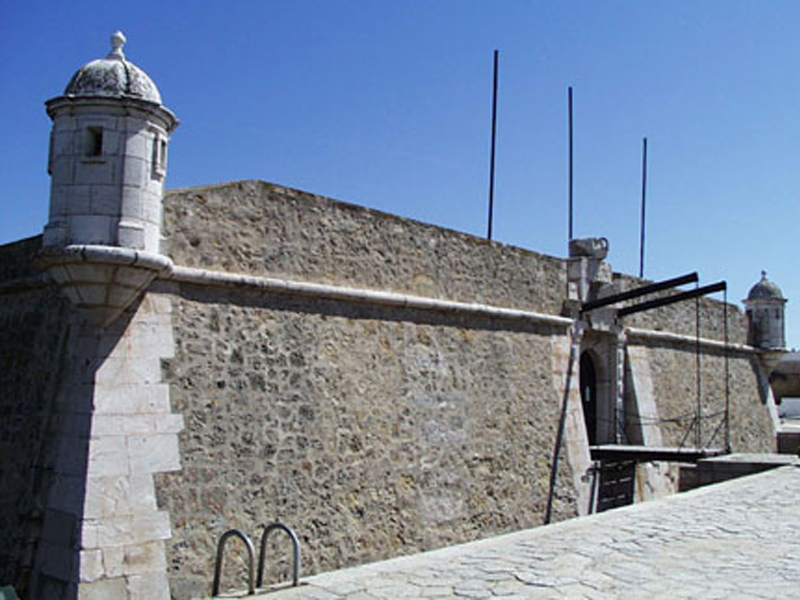 In Lagos there are many places of interest for the history lovers. 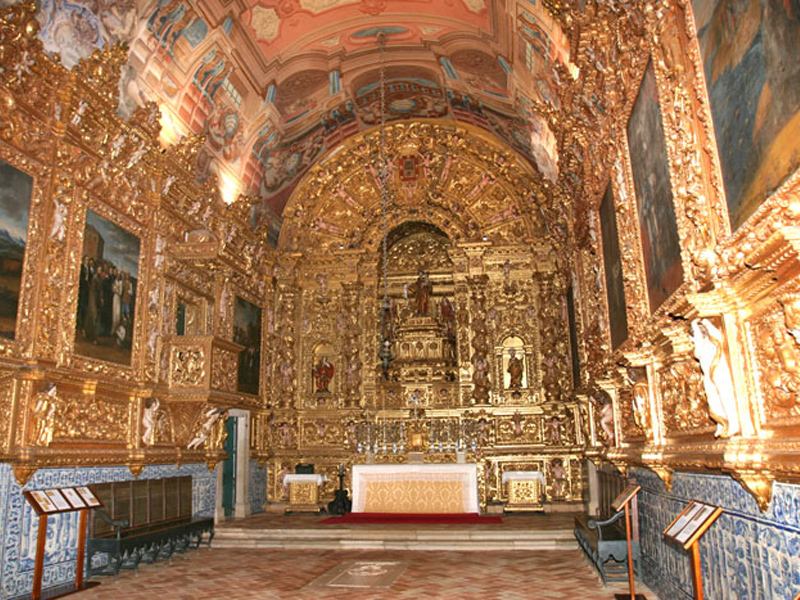 For example, the Santo António church, the Mercado dos Escravos slave market dating from the 15th century and presently used as an art gallery and the Forte da Ponta da Bandeira, a beautiful 17th century fortress. Very interesting is also the traditional Portuguese pavement showing marine designs and the Arab influence in architecture seen on white washed houses. The city enjoys an outstanding night life. 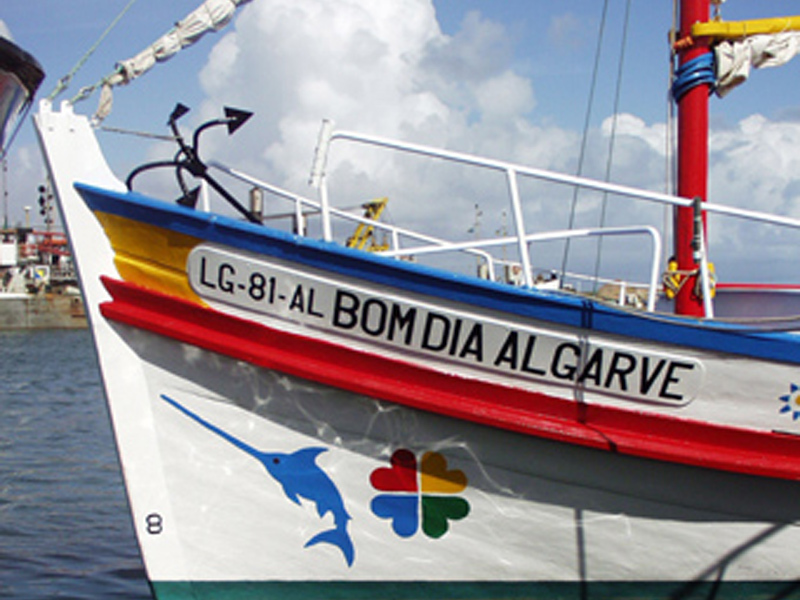 There is a modern marina with restaurants, bars and boutiques and a cultural centre. 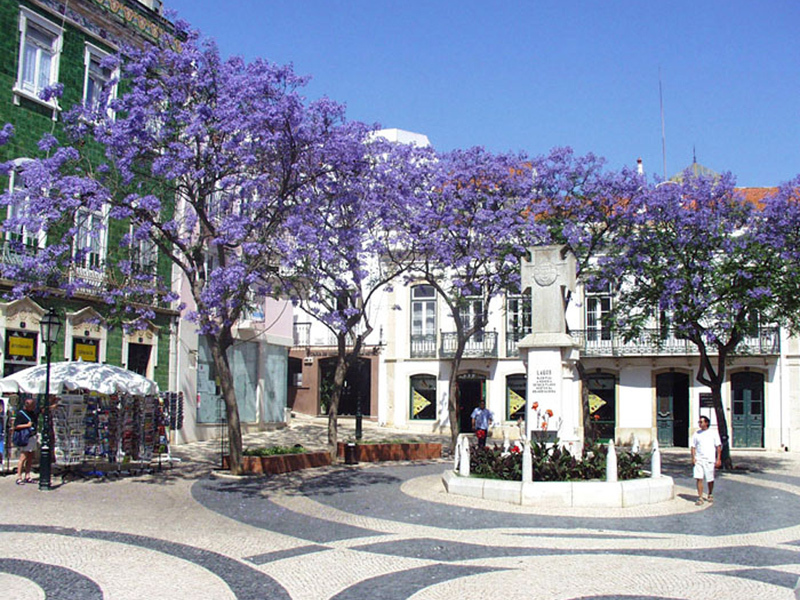 Enjoy local delights in the many typical restaurants in the charming old city centre. 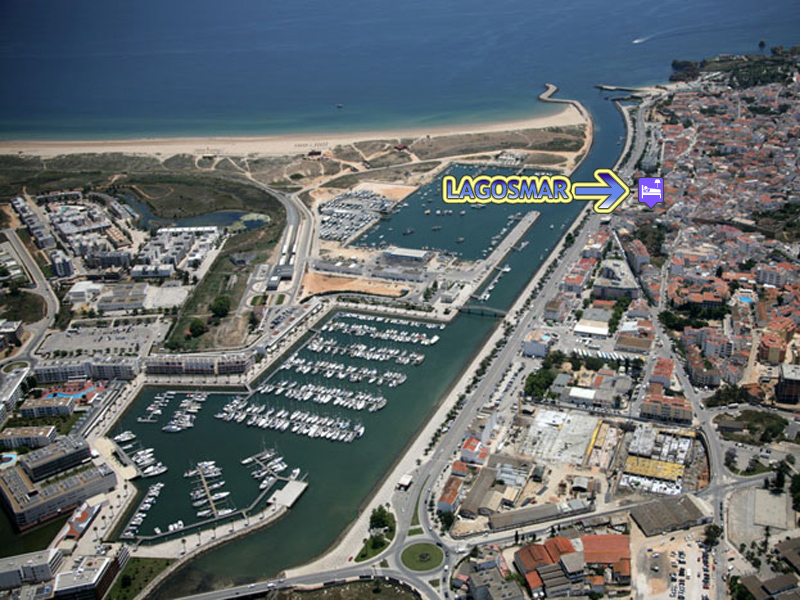 In Lagos you will find beautiful beaches, for example Praia da Batata, Meia Praia, Praia D. Ana and Praia do Camilo with stunning views across Lagos bay and Alvor. 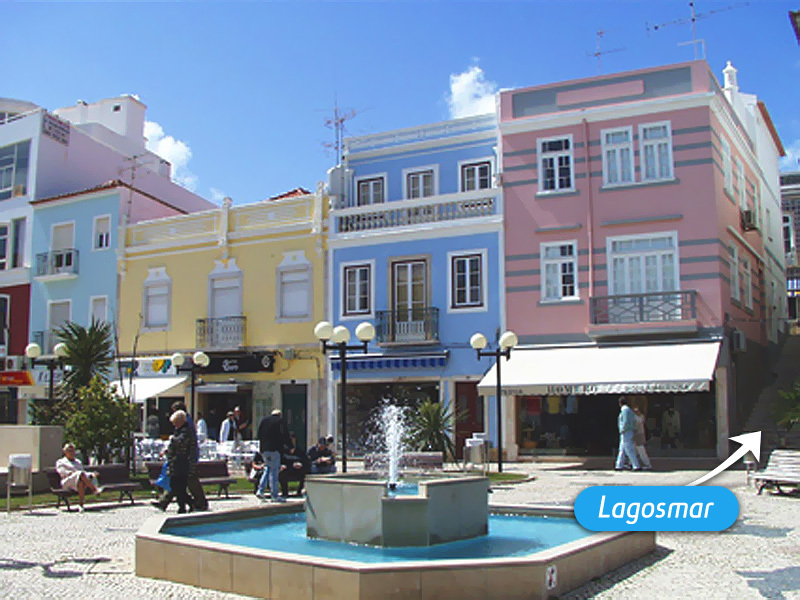 Praia de Porto de Mós is one of the most beautiful beaches in the vicinity of Lagos. 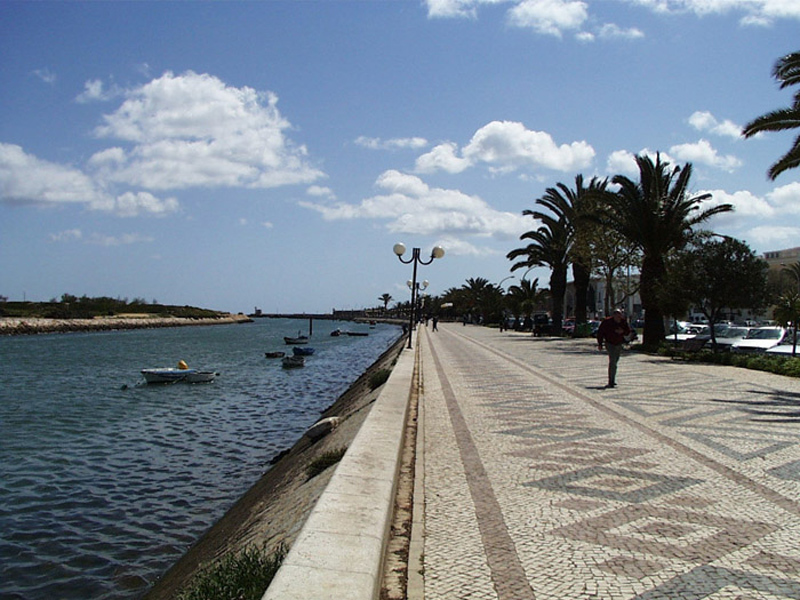 Walking along its red and golden cliffs to Praia da Luz is a marvelous experience. 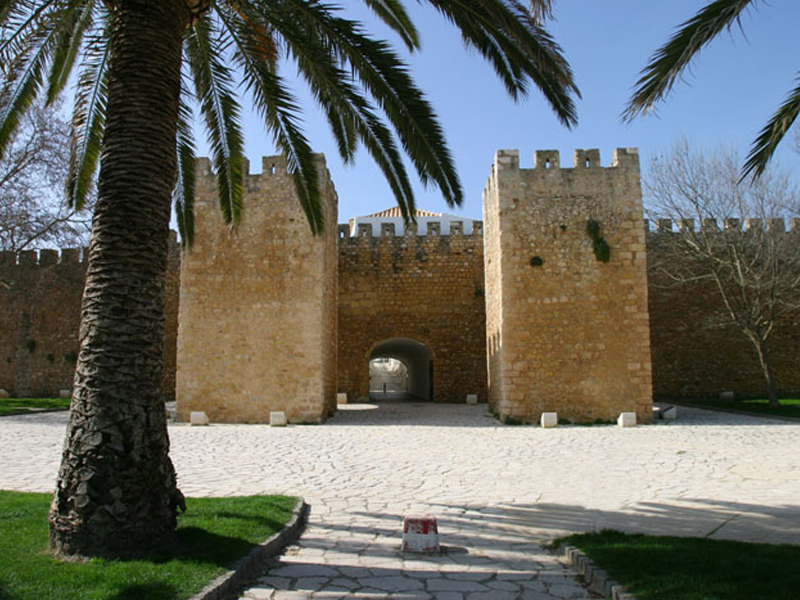 The Monchique Mountains, Costa Vicentina Natural Park and Sagres are other places well worth a visit. The region offers a wide range of things to do in the area with water sports, for example sailing, windsurfing, surfing, sea kayak, deep sea fishing, scuba diving, boat trips to the grottos, horseback riding, jeep safari, bird watching and micro-lighting are wonderful experiences not to miss.